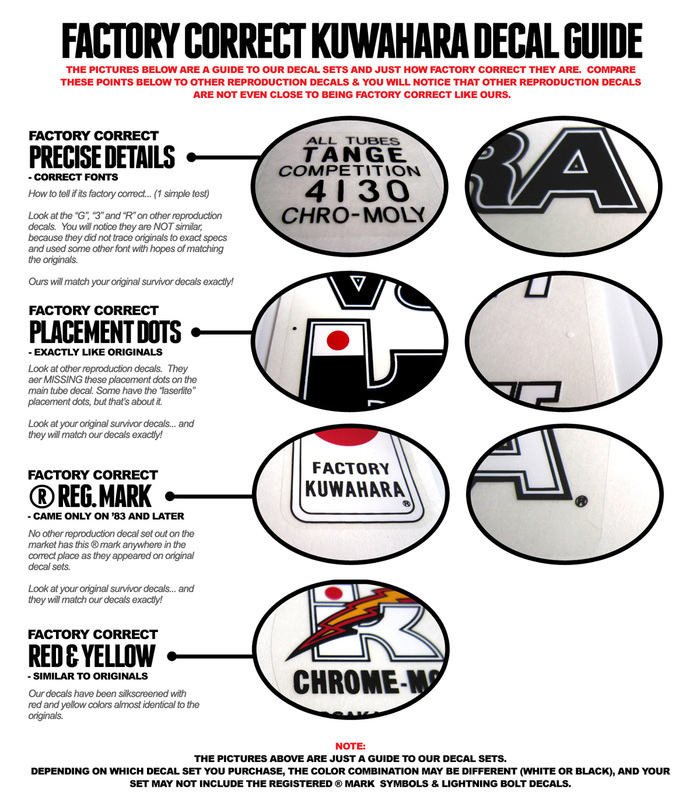 Product ships in 2 days from payment completion. 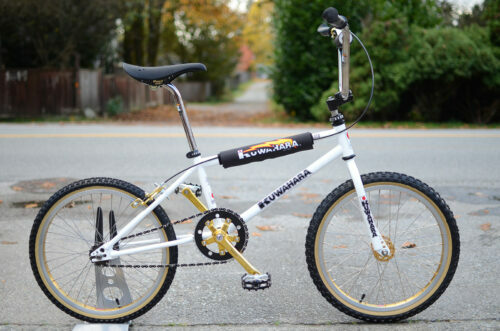 SKU: KZ84B. 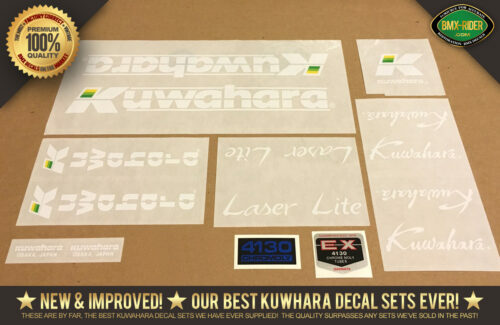 Categories: Kuwahara Decal Sets, Laserlite. 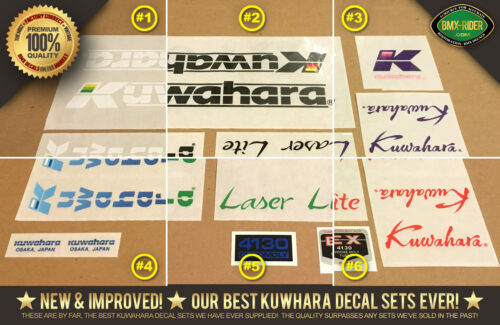 Tags: 1983, 1984, Kuwahara, Laser Lite, Laserlite, Lazer Lite. 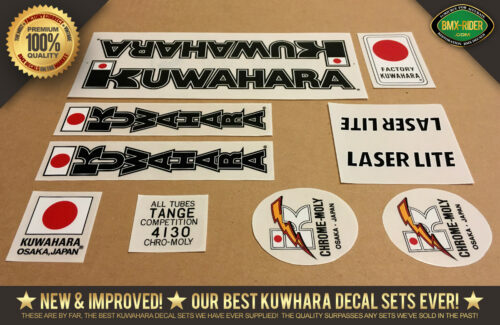 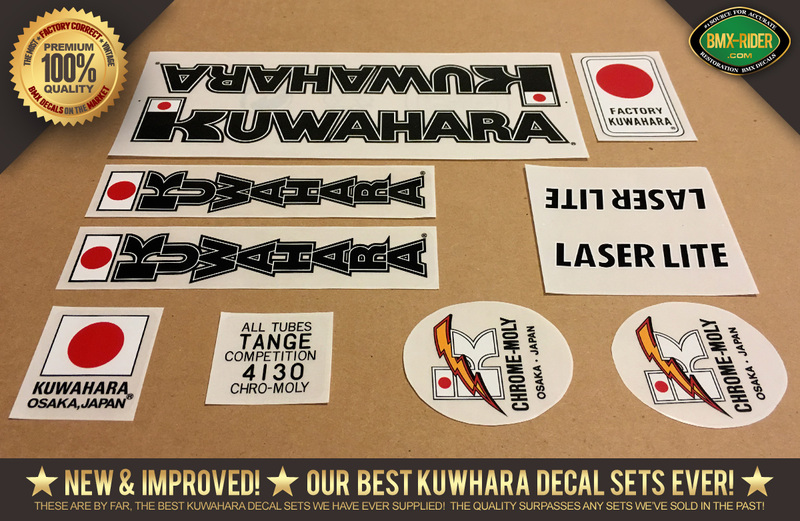 New Factory Correct Kuwahara LASERLITE decal set in Black. 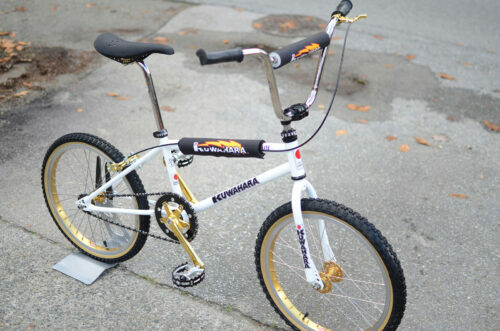 Correct for 1983 & 1984 Kuwahara Laserlite BMX models (KZ-83/KZ-84).